Uncle Zombii is the ghoulish guru of the macabre lifestyle. Think Martha Stewart with a top hat and rigor mortis. An advocate for the “Necro-Positive” movement, Uncle Zombii promotes an inclusive, non-judgmental attitude towards all beings regardless of race, creed, sexual orientation, disability, or position on the Live-Dead spectrum. UncleZombii.com is devoted to helping all those who are interested bring a dash of the macabre into their everyday lives. 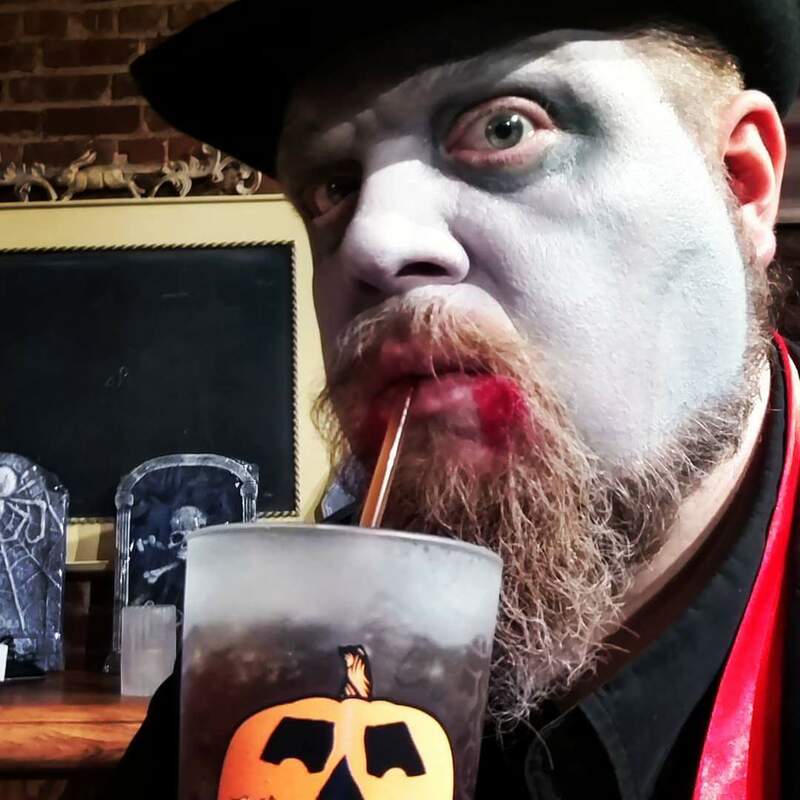 Uncle Zombii shares tips on crafts, decorating, cooking, and shopping with a ghoulish flair for anyone who wants to add a little (or a lot) of the Halloween spirit to their everyday lives.